We are very pleased to announce the launch of a knowledge exchange programme which will give six museum professionals from Greece the opportunity to learn about Art UK’s innovative ‘Masterpieces in Schools’ initiative. 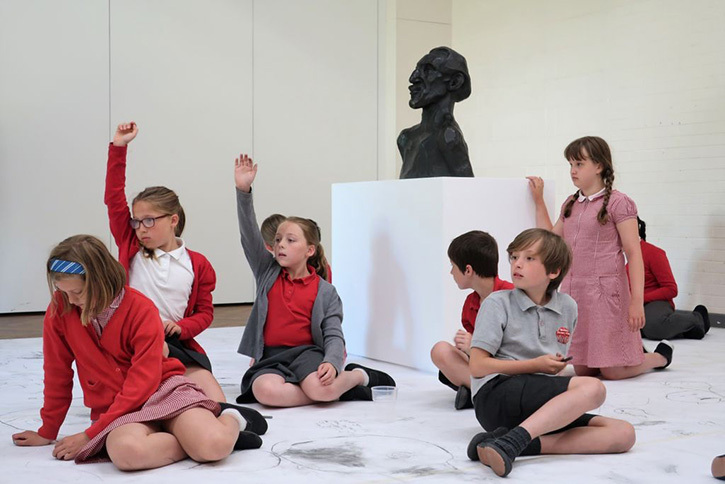 Participants will learn how Masterpieces in Schools is widening access to sculpture in public collections across the UK and will be given advice on how to replicate the scheme in Greece with their own collection, creating links with local schools. 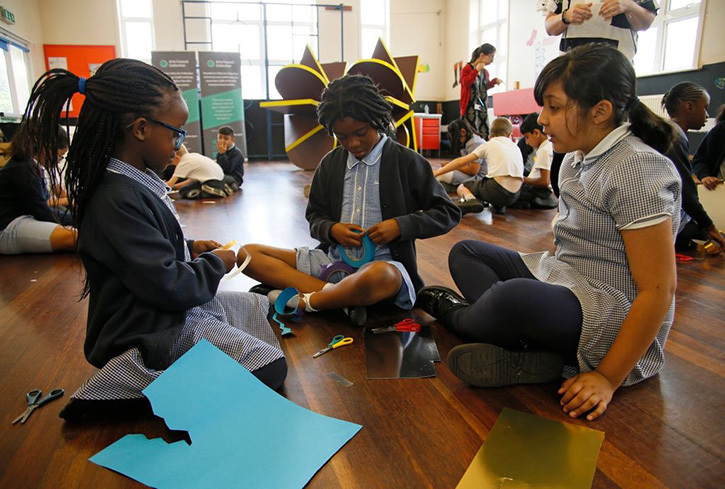 Masterpieces in Schools is a major learning initiative being run as part of the Sculpture Project, where Art UK is arranging the loan of 125 sculptures to 125 primary and secondary schools across the UK. The artworks on loan are rich in learning opportunities and offer schools the chance to host high-value works of art, representing significant artists or movements, key periods in history or exciting contemporary themes. 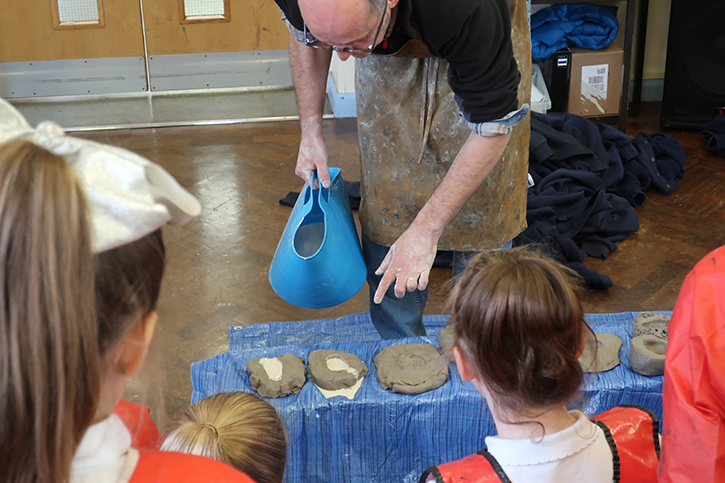 A number of Masterpieces in Schools events are bringing children into direct contact with practising artists and encouraging them to explore their practice. 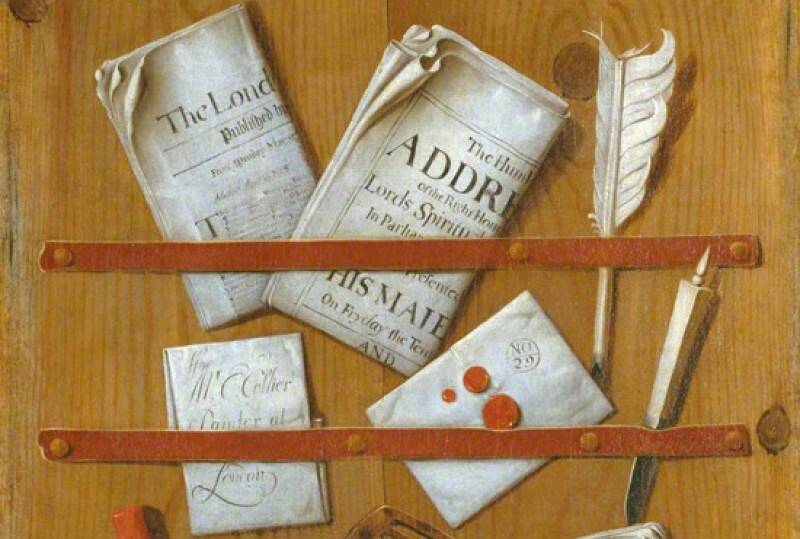 All events are designed to encourage schools to develop long-term learning strategies which take advantage of the Art UK online offer and help them to build relationships with local collections. The participants will take part in a training session on how the Masterpieces in Schools activities are organised, planned and publicised, with an emphasis on working in partnership with schools and collections, and will learn how the successful programme can be replicated in Greece. They will get the opportunity to see the activity in action in a school and see how an artwork is transported to a school, how the artwork is displayed in the school for a day and the activities delivered to engage the schoolchildren. To apply for this programme, applicants need to work in a museum in Greece, speak English (the training and events will be delivered in English) and be available to travel to the UK for one week in June/July 2019 or in November 2019. We would also like them to share their learning with other museum professionals in Greece on their return. The deadline for applications is Monday 18th March 2019. Full details of how to apply for this opportunity are given in this PDF document. The program is supported by the Stavros Niarchos Foundation.